Unique white corn chips. Thin & crispy. 0 g trans fat. Gluten free. Non GMO Project verified. nongmoproject.org. Certified gluten-free. Naturally cholesterol free. No preservatives. Xochitl brings you the finest products with the most unique home-made flavors that can be found in the exotic places of the old continents. The Aztecs used to grind kernels of corn with big rocks in a form of a wheel and added water and lime to create a dough called nixtamal, this dough was used to make tortillas. 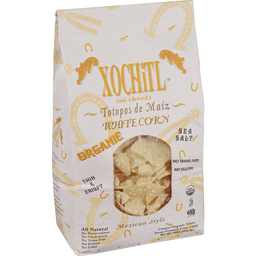 Today, hundreds of years later, Xochitl uses the same unique process to make the authentic corn totopos (chips) that you are about to taste. 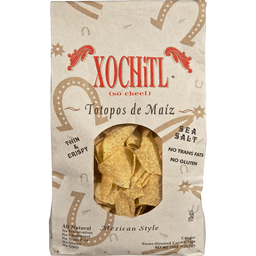 Xochitl totopos are oven-baked and quick fired to perfection creating deliciously thin and crispy chips. We care for our customers and their families, that is the reason we use the highest quality ingredients and non-hydrogenated oils. 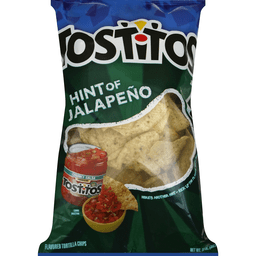 Try these totopos with any of our salsas and discover some of the mysteries of ancient cooking. Visit us at www.salsaxochitl.com. For suggestions or comments please call 214-800-3551 Monday through Friday 9am to 5pm CST. At Xochitl, our mission has always been to provide the best and unique products made with authentic ancient recipes. 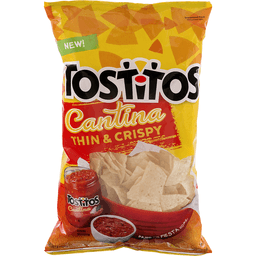 We invite you to try our totopos with any of our salsas. All have been carefully recreated from Aztec and Mayan recipes. You will be transported by the old world of flavors. Xochitl, means flower in Nahuatl, the language of the Aztecs. Taste and enjoy the tradition of the Aztecs. 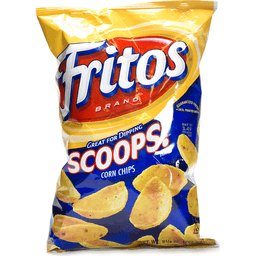 We only use the best corn and non-hydrogenated oils for its flavor and characteristics. Please see ingredients. Made in the USA. 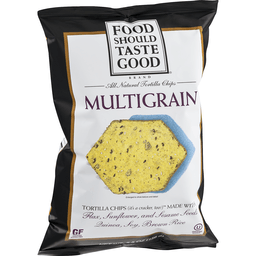 Unique organic white stone-ground corn chips. Sea salt. Organic. Thin & crispy. No trans fat. No gluten. All natural. No preservatives. No cholesterol. No GMO. 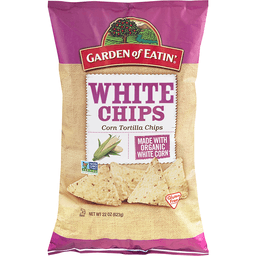 We are proud to bring you Organically Grown White Corn Chips, made with some of the finest non-hydrogenated organic oils in the market. 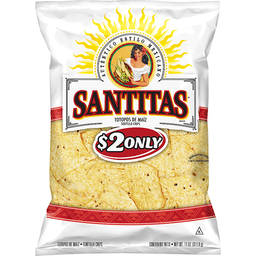 These chips are very thin and crispy with the delicious flavor that white corn brings to your palate. That is the reason the Aztec Indians prayed and glorified the goddess of the corn Chicomecoatl to thank her for providing such a delectable crop. Corn was so important to the Aztecs that she was also known as the goddess of nourishment and they depicted her carrying the Sun as a shield. Delicious! - The preparation of Nixtamal was a daily task for the housewife, and even now in old Mexico it still occupies up to six hours of a woman's day. The kernels were steeped in lime overnight to loosen the hull, then boiled and skinned, and finally ground to dough by crushing the kernels between a grooved stone roller and a Metate (a lava rock stone slab). The Nixtamal was usually made into tortillas. 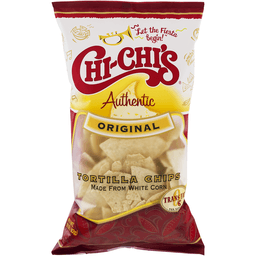 Taste these White Corn Chips and you will be transported to the Aztecs world, and you too will pray to Chicomecoatl for more. For suggestions or comments please call 214-800-3551 Monday through Friday 9am to 5pm CST. At Xochitl, our mission has always been to provide the best and unique all natural products made with authentic ancient recipes. 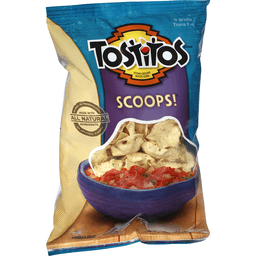 We invite you to try our totopos with any of our salsas. All have been carefully recreated from Aztec and Mayan recipes. You will be transported by the old world of flavors. Xochitl, means flower in Nahuatl, the language of the Aztecs. Taste and enjoy the tradition of the Aztecs. Good for you! We only use the best non-hydrogenated oils for its healthy characteristics and valuable source of vitamins and delicious flavors. Product of USA. 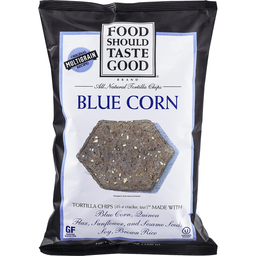 Unique organic blue stone-ground corn chips. Sea salt. Organic. Thin & crispy. No trans fat. No gluten. USDA organic. All natural. No preservatives. No cholesterol. No GMO. Certified organic - Quality Assurance International. 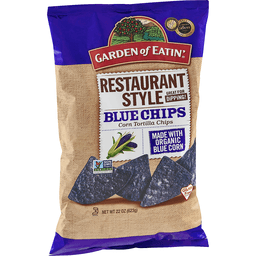 We are proud to bring you Organically Grown Blue Corn Chips, made with some of the finest non-hydrogenated organic oils in the market. 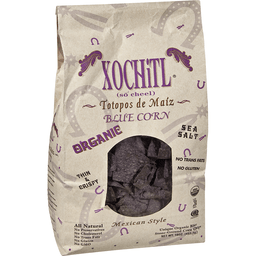 These chips are very thin and crispy with the delicious flavor that blue corn brings to your palate. That is the reason the Aztec Indians prayed and glorified the goddess of the corn Chicomecoatl to thank her for providing such a delectable crop. Corn was so important to the Aztecs that she was also known as the goddess of nourishment and they depicted her carrying the Sun as a shield. Blue corn has a coarser, sweeter and nuttier taste than other types of corns - Delicious! - The preparation of Nixtamal was a daily task for the housewife, and even now in old Mexico it still occupies up to six hours of a woman's day. The kernels were steeped in lime overnight to loosen the hull, then boiled and skinned, and finally ground to dough by crushing the kernels between a grooved stone roller and a Metate (a lava rock stone slab). The Nixtamal was usually made into tortillas. 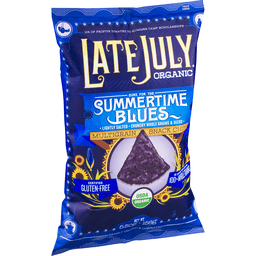 Taste these Blue Corn Chips and you will be transported to the Aztecs world, and you too will pray to Chicomecoatl for more. Certified organic by Quality Assurance International. For suggestions or comments please call 214-800-3551 Monday through Friday 9am to 5pm CST. USDA organic. At Xochitl, our mission has always been to provide the best and unique all natural products made with authentic ancient recipes. 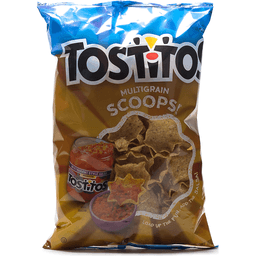 We invite you to try our totopos with any of our salsas. All have been carefully recreated from Aztec and Mayan recipes. You will be transported by the old world of flavors. Xochitl, means flower in Nahuatl, the language of the Aztecs. Taste and enjoy the tradition of the Aztecs. Good for you! We only use the best non-hydrogenated oils for its healthy characteristics and valuable source of vitamins and delicious flavors. Product of USA. 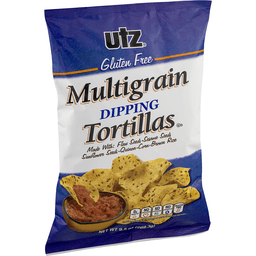 Utz® Gluten Free Multigrain Dipping Tortillas. Made with: flax seeds. Sesame seeds. Sunflower seeds. Quinoa. Corn. Brown rice. 0g trans fat. No cholesterol. No preservatives. No hydrogenated fat. Contains 7g of total fat per serving. See back panel for nutrition information. 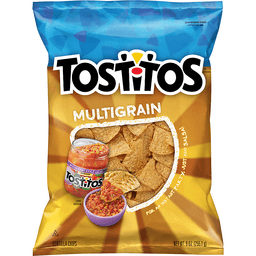 Utz multigrain dipping tortilla chips have 15 grams of whole grains per serving and are gluten free. 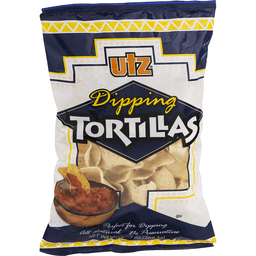 They are perfect for dipping with any of Utz salsas or dips, and are satisfying all by themselves! Snacking never tasted so good! 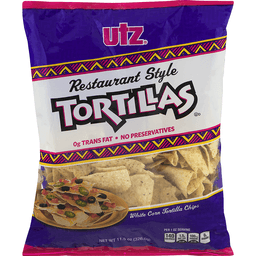 We unconditionally guarantee all Utz products. If you are ever dissatisfied, return the unused portion to the store where purchased for a full refund or satisfactory replacement, or write us at 900 High Street, Hanover, PA 17331. 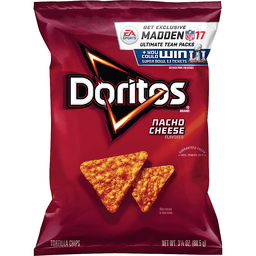 Please include the name of the store where purchased, the price/code mark on the front of this package and the reason for dissatisfaction. 1-800-FOR-SNAX. 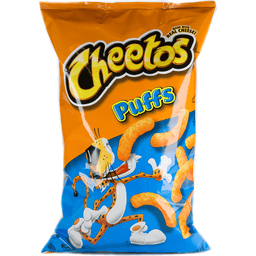 www.utzsnacks.com. 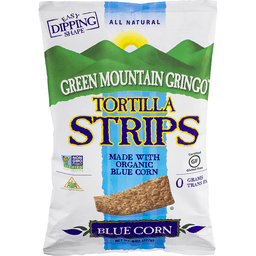 Green Mountain Gringo® Blue Corn Tortilla Strips. Easy dipping shape. All natural. 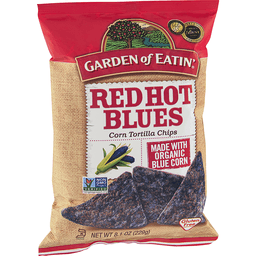 Made with organic blue corn. Non GMO project. Verified. nongmoproject.org. GF, Certified gluten-free. AVA™, American Vegetarian Association. 0 grams trans fat. 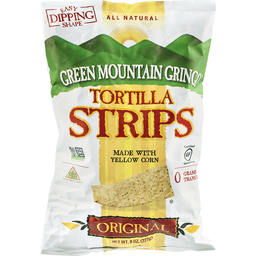 The strip - the first chip worthy of our delectable Green Mountain Gringo Salsa. A solid rectangle of pure leverage makes it stable enough for the most aggressive of dippers. 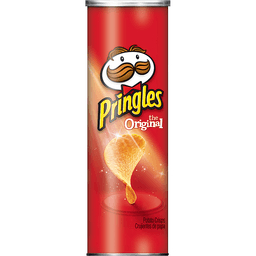 Made from 100% Masa Harina corn flour, cooked in all natural non-hydrogenated oils and topped with a pinch of salt. You'll be glad we took the time to do it right! GMG strips are certified by the Orthodox Union to contain no dairy or meat derivatives and have not been cooked or mixed with any meat or dairy foods. GMG strips are 100% gluten free and are certified by the gluten-free certification organization. GMG strips are certified by the American Vegetarian Association to be free of any animal by-products. Green Mountain Gringo, medium salsa. Green Mountain Gringo, hot salsa. 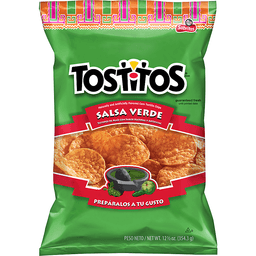 Try our famous Green Mountain Gringo® salsa! All natural. No preservatives. No trans fat. Allergen free. Gluten free. 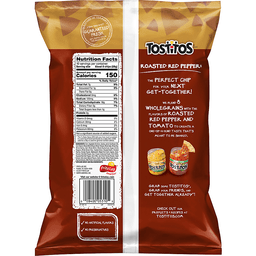 Certified organic by: Natural Food Certifiers, Inc.
Bite-size corn tortilla chips. Made with organic yellow corn. Non GMO Project verified. nongmoproject.org. Gluten free. 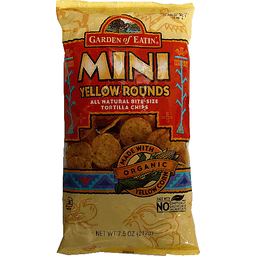 After more than 40 years of delivering wholesome goodness to our loyal customers, we're proud to offer Mini Yellow Rounds, made with organic yellow corn. 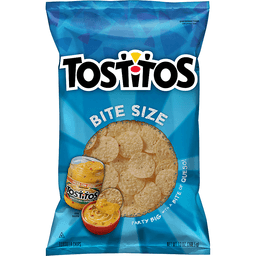 There's no way around it - these bite-size chips are the perfect snack whether you're at home or on the go! Each batch is carefully made to order with whole corn kernels we grind and cook. The unforgettable flavor and highest quality ingredients come from our long-time farming partners dedicated to sustainable growing and harvesting practices. 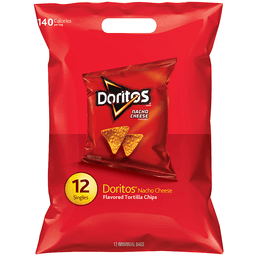 So take a departure from the ordinary snack experience and reward yourself with a tasty treat. You'll be glad you did! The Garden of Eatin' Difference: Made with organic whole corn kernels; made with natural expeller-pressed oils; no genetically modified ingredients; no hydrogenated oils; no artificial flavors, colors or preservatives; Kosher-certified; gluten free. For more information, visit www.gardenofeatin.com. 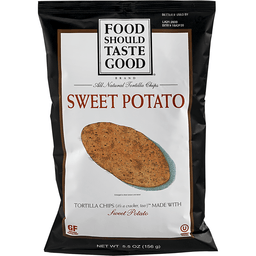 Enjoy our other all natural, certified organic Garden of Eatin' products: Over 20 varieties of all natural tortilla chips. Certified organic by Quality Assurance International (QAI). Comments? 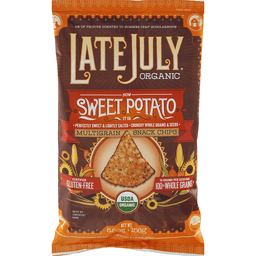 Please send UPC and manufactured code date along with your comments to: Garden of Eatin' Consumer Relations 4600 Sleepytime Drive Boulder, CO 80301 or call 800-434-4346. 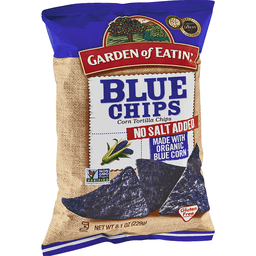 To receive more information on The Hain Celestial Group's policy to produce snacks with no genetically engineered ingredients, please call 800-434-4246. www.gardenofeatin.com. Made in the USA. Made with organic white corn. Non GMO Project verified. nongmoproject.org. Gluten free. 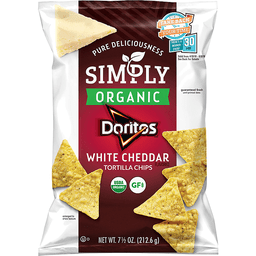 After more than 40 years of delivering wholesome goodness to our loyal customers, we're proud to offer our white corn tortilla chips, made with organic white corn. 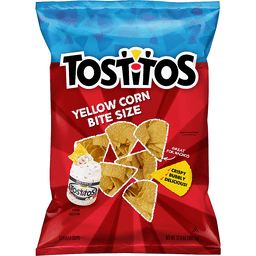 This fiesta size 22 oz bag lets you savor even more of that authentic corn taste! Each batch is carefully made to order with whole corn kernels we grind and cook. The unforgettable flavor and high quality ingredients come from our long-time farming partners dedicated to sustainable growing and harvesting practices. So take a departure from the ordinary snack experience and spread the wealth of organic white corn. You'll be glad you did! Made with organic white corn. 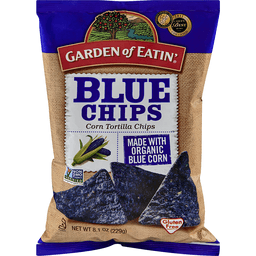 The Garden of Eatin' Difference: Made with organic whole corn kernels. Made with expeller-pressed oils. No genetically modified ingredients. No hydrogenated oils. No artificial flavors, colors or preservatives. Kosher-certified. For more information, visit www.gardenofeatin.com. Certified organic by Quality Assurance International (QAI). Certified organic: Quality Assurance International. Comments? Please send UPC and manufactured code date along with your comments to: Garden of Eatin' Consumer Relations, 4600 Sleepytime Drive, Boulder, CO 80301 or call 800-434-4246. www.gardenofeatin.com. Recyclable through the TerraCycle network of collection programs. www.terracycle.com. Made in the USA. 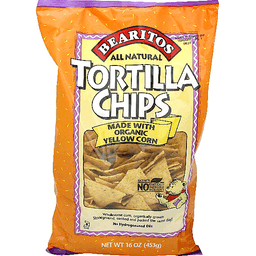 Bearitos® Yellow Corn Tortilla Chips. 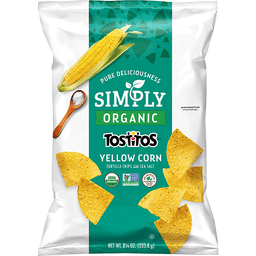 Made with organic yellow corn. Non GMO project. Verified. nongmoproject.org. Certified organic by Quality Assurance International (QAI). Louie was an adventurous little bear. He roamed the land looking for wholesome and delicious snacks to satisfy his taste buds. Unsatisfied with his options, he created his own line of delicious snacks, calling them Bearitos®. Bearitos snacks are always made with the high quality ingredients. 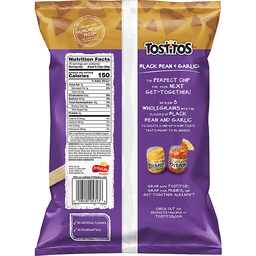 Bearitos® tortilla chips are certified as made with organic corn and contain no genetically modified ingredients. Bearitos®, get your paws on them! Terracycle®. Recyclable through the Terracycle® network of collection programs www.terracycle.com. Comments Please send UPC and manufactured code date along with your comments to: Bearitos® Consumer Relations 4600 Sleepytime Drive Boulder, CO 80301 or call 800-434-4246. www.bearitos.com. ©2015 The Hain Celestial Group, Inc. ®WWF registered trademark. 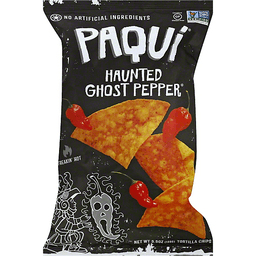 Paqui® Haunted Ghost Pepper® Tortilla Chips. No artificial ingredients. Certified GF, Gluten-Free. Non GMO Project Verified. nongmoproject.org. Freakin' hot. Net wt 5.5 oz (155g). No artificial ingredients. No artificial flavors. No preservatives. Haunted Ghost Pepper®. 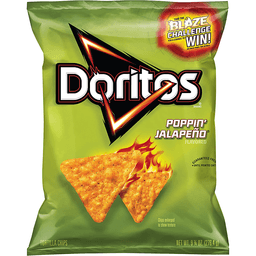 Light, crispy, and freakin' hot! 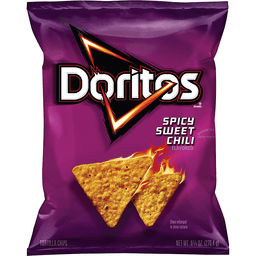 Witness the Haunted Ghost Pepper, the scariest of them all. 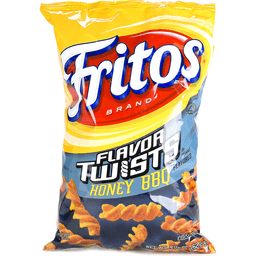 These chips will terrify your taste buds. Ours are still hiding under the bed. Don't worry, be Paqui®. Paqui (rhymes with hockey) is an Aztec word meaning "to be happy." What makes us happy is creating light, crispy chips with mouth-watering flavors using only the best ingredients we can find. Nothing fake. Nothing artificial. Our Paqui warriors make sure of it. 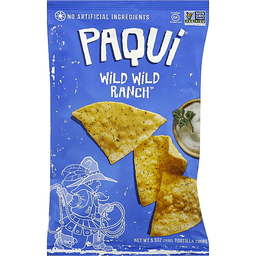 So "be Paqui" with us, because delicious chips are worth smiling about. Crafted in USA. paqui.com. With sourdough rye. All natural. Rich in whole grains. Non-GMO verified. Non GMO Project verified. nongmoproject.org. Whole Grain: 8 g or more per serving. Eat 48 g or more of whole grains daily. WholeGrainsCouncil.org. The goodness of nordic nature. Since 1952. Our sourdough rye recipe is baked with care using four different whole grains including rye, wheat, oat and barley for an exceptional taste experience. 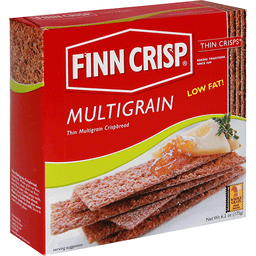 Low in calories but high in flavor and fiber, our Multigrain Thins are bursting with goodness. 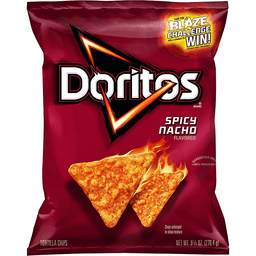 Ideal as a snack, as an accompaniment to salads or soups, or topped with cheese, dip or hummus. Only all natural ingredients are used and nothing artificial is added; GMO free as well. Facebook. www.finncrisp.com. www.libertyrichter.com. Diets rich in whole grain foods and other plant foods and low in total fat, saturated fat, and cholesterol may reduce the risk of heart disease and some cancers. Country of Origin: Finland. 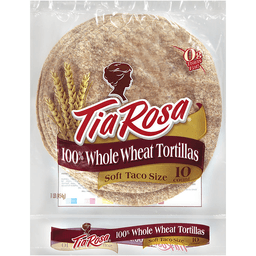 Tia Rosa® 100% Whole Wheat Taco. New. 0g trans fat per serving. Per 1 tortilla serving: 120 calories. 1.5g sat fat, 8% DV. 310mg sodium, 13% DV. 0g sugars. Size S. 10 count. 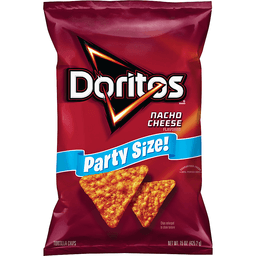 1 lb (454g). Bring the tradition home: With over 65 years of tradition, Tia Rosa® was born from a family of bakers that, generation after generation, brings to your table Tia Rosa 100% whole wheat tortillas. 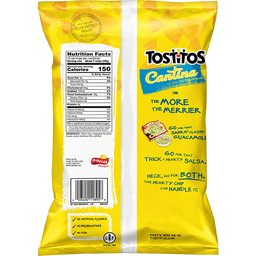 The fresh taste and authentic flavor has made them the #1 selling flour tortilla brand in Mexico. We hope you will make Tia Rosa part of your family traditions and prepare delicious tacos, burritos, wraps or your own unique recipes. We welcome your questions or comments about this product. Call 1-800-984-0989. Consumer Relations Department. When writing, please include the 'best by' date and coding as well as the bar code and numbers. 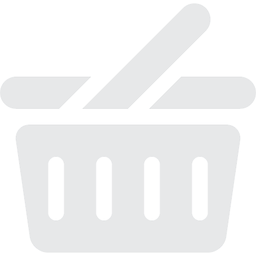 For information about food and health, go to choosemyplate.gov. www.tiarosa.com. ©All rights reserved. Whole grain. Gluten-free. USDA organic. Non GMO Project verified. nongmoproject.org. 100% Whole Grain: 20 g or more per serving. Eat 48 g or more of whole grains daily. WholeGrainsCouncil.org. Organic. Non-GMO. www.Lundberg.com. Certified organic: CCOF. Organic is Non-GMO & more. This package is sold by weight not volume. Contents may settle during shipping. We're grounded in more ways than one. Grounded in our dedication to remaining a family-owned, independent company. Grounded in our commitment to farming practices that fuel a healthier planet. And grounded in our passion for what we do best, taking the organic grains we grow and pairing them with the most unique and flavorful organic spices from around the world. 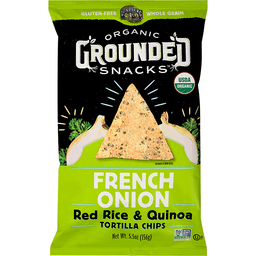 Surprisingly light and crispy, our Grounded Snacks Red Rice & Quinoa Tortilla Chips are a great, whole grain snacking experience. With savory onion and a hint of tangy sour cream in every crunch, our French Onion chips are as good as your imagination hopes they'll be. Keep your feet on the ground and your taste buds in the sky, and most importantly, enjoy every bite. From Simple Beginnings Grow Wonderful Things: Ever since the first grain of rice was planted over 75 years ago, Lundberg Family Farms has been committed to providing rice products of the highest quality while honoring our responsibility as stewards of the land. Our commitment to organic farming practices benefits the entire ecosystem, leaving the soil, plants, water and wildlife better because our farms exist. We remain true to our roots living our core values everyday: integrity, sustainability, responsibility, authenticity. The result of our commitment to excellence is quality you can taste in every delicious bite. Made with organic white corn. Non GMO Project verified. nongmoproject.org. Gluten free. 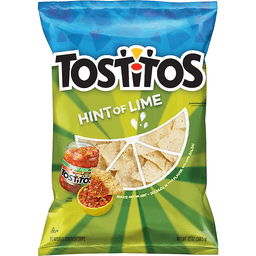 After more than 40 years of delivering wholesome goodness to our loyal customers, we're proud to really shake up snack time with the citrus and spice flavors of chili & lime cantina chips. 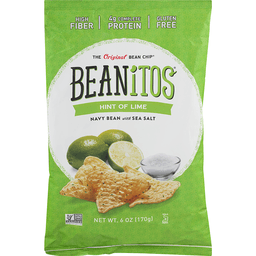 These mouth-watering chips, made with organic white corn, feature a delectable blend of natural lime flavor, a dash of chili spice, paprika and other delicious seasonings! Each batch is carefully made to order with whole corn kernels we grind and cook. The unforgettable flavor and high quality ingredients come from our long-time farming partners dedicated to sustainable growing and harvesting practices. 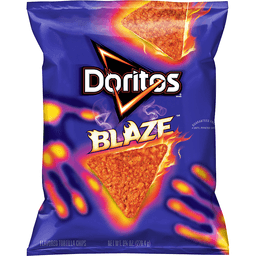 So take a departure from the ordinary snack experience and give yourself a zesty treat. You'll be glad you did! Made with organic white corn. The Garden of Eatin' Difference: Made with organic whole corn kernels. Made with expeller-pressed oils. No genetically modified ingredients. No hydrogenated oils. No artificial flavors, colors or preservatives. Kosher-certified. For more information, visit www.gardenofeatin.com. Certified organic by Quality Assurance International (QAI). Certified organic: Quality Assurance International. Comments? Please send UPC and manufactured code date along with your comments to: Garden of Eatin' Consumer Relations, 4600 Sleepytime Drive, Boulder, CO 80301 or call 800-434-4246. www.gardenofeatin.com. Recyclable through the TerraCycle network of collection programs. www.terracycle.com. Made in the USA. 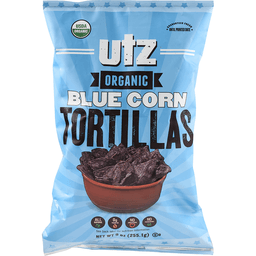 Made with organic blue corn. Non GMO Project verified. nongmoproject.org. Gluten free. 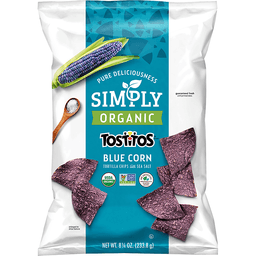 After more than 40 years of delivering wholesome goodness to our loyal customers, we're proud to offer our blue corn tortilla chips, made with organic blue corn. 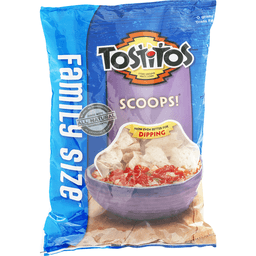 This fiesta size 22 oz bag allows you to enjoy even more of that authentic corn taste! Each batch is carefully made to order with whole corn kernels we grind and cook. The unforgettable flavor and high quality ingredients come from our long-time farming partners dedicated to sustainable growing and harvesting practices. 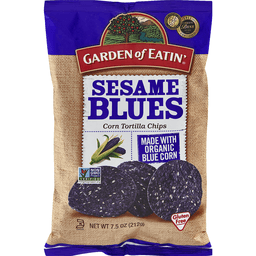 So take a departure from the ordinary snack experience and share the joy or organic blue corn. You'll be glad you did! 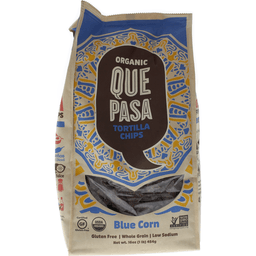 Made with organic blue corn. 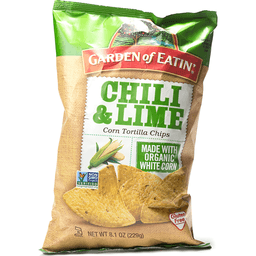 The Garden of Eatin' Difference: Made with organic whole corn kernels. Made with expeller-pressed oils. No genetically modified ingredients. No hydrogenated oils. No artificial flavors, colors or preservatives. Kosher-certified. For more information, visit www.gardenofeatin.com. Certified organic by Quality Assurance International (QAI). Certified organic: Quality Assurance International. Comments? Please send UPC and manufactured code date along with your comments to: Garden of Eatin' Consumer Relations, 4600 Sleepytime Drive, Boulder, CO 80301 or call 800-434-4246. www.gardenofeatin.com. Recyclable through the TerraCycle network of collection programs. www.terracycle.com. Made in the USA. 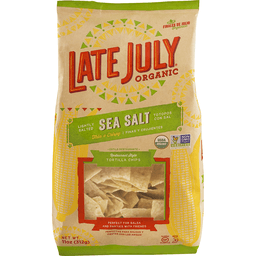 Late July® Organic White Corn Cantina Dippers™ Snacks. Thin & crispy. USDA organic. Non GMO project. Verified. nongmoproject.org. 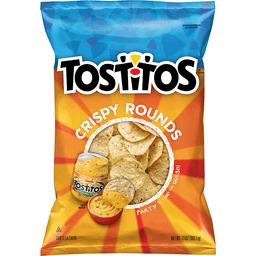 Tortilla chips. Vegan. Certified GF, gluten-free. Net wt. 8 0z (227g). 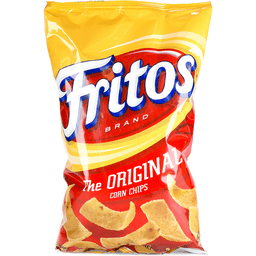 The No Drip Chip™. So... Pile high! We hope you enjoy our cantina dippers as much as we enjoy making them! Nicol Bernard Dawes Founder & CEO. 100% whole grain 22g or more per serving. Eat 48g or more of whole grains daily. wholegrainscouncil.org. Peanut free. Tree nut free. Kosher. No toxic persistent pesticides. No high fructose corn syrup. 0g trans fat. No artificial flavors, colors or preservatives. Certified organic by Quality Assurance International. www.latejuly.com. 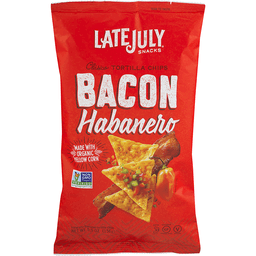 ©2016 Late July Snacks, LLC. 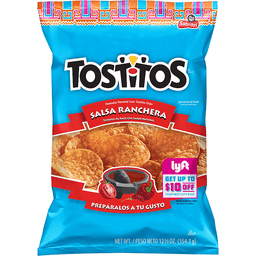 For an instant party, just add salsa! Guaranteed fresh until printed date. Questions or comments? 1-800-352-4477 weekdays 9:00AM to 4:30PM Central Time. 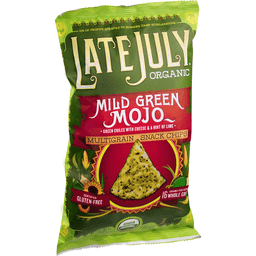 Guaranteed Fresh until printed date or this snack's on us. Good fun! 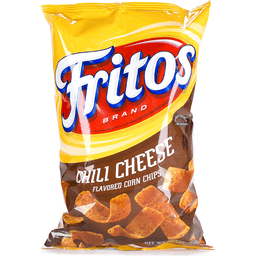 Visit our website at fritolay.com. No artificial flavors. No preservatives. No MSG. 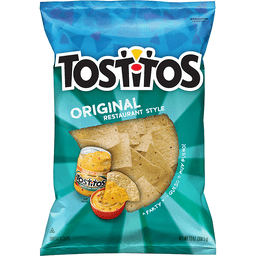 Tostitos on dance moves. If you can dip and you can salsa, you've got it made. 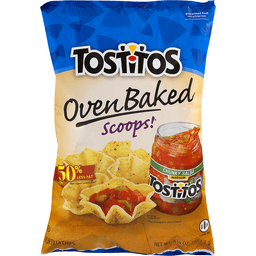 Grab some Tostitos chips and dips and let's party! 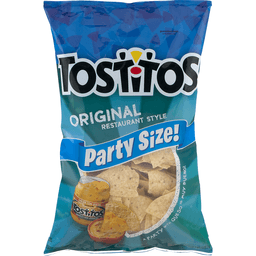 Facebook: Party with us on facebook.com/tostitos.